TEHRAN — Despite president-elect Donald Trump’s campaign rhetoric that he would scrap the Iranian nuclear deal or renegotiate its terms, Iran won’t have it. "The results of the U.S. election have no effect on the policies of the Islamic Republic of Iran," Iranian President Hassan Rouhani said the day after the election, according to the state news agency IRNA. 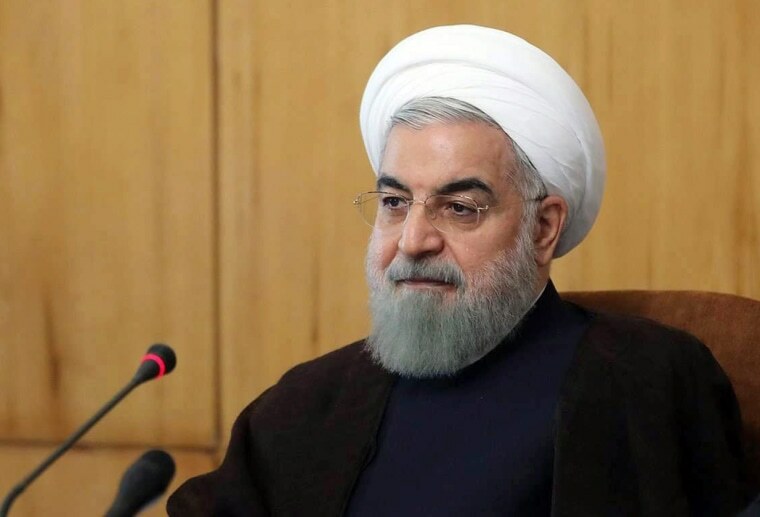 "Iran's policy for constructive engagement with the world and the lifting of nuclear-related sanctions have made our economic relations with all countries expanding and irreversible,” Rouhani added. The Iranians were also quick to point out that the nuclear deal was not a bilateral agreement – but rather one reached between Iran and six world powers – the U.S., as well as China, Russia, France, Germany and the U.K.
"Of course Iran's options are not limited but our hope and our desire and our preference is for the full implementation of the nuclear agreement, which is not bilateral for one side to be able to scrap,” Foreign Minister Mohammed Javad Zarif, one of the architects of the deal, said on Wednesday, according to the state news agency IRNA. During the campaign, Trump said the Iranian nuclear deal was “terrible” and an example of the Obama administration negotiating badly. “My number one priority is to dismantle the disastrous deal with Iran,” he told the American Israel Public Affairs Committee in March. In addition, one of Iran’s senior religious scholars, Ayatollah Ahmad Khatami said that Trump owes the Iranian people an apology for calling them terrorists during his campaign. In a Friday sermon broadcast live on state radio, he said Trump should "respectfully apologize to the nation." Khatami warned Trump about confronting Iran, saying he should know better than to play with "the tail of the lion," Reuters reported.